Hurry! 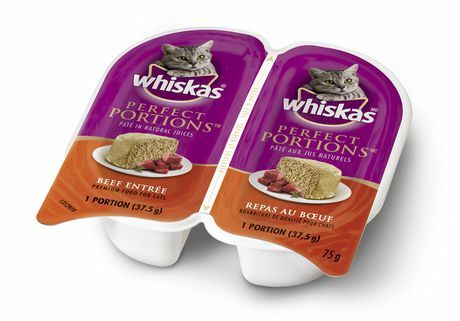 Right now you can claim a coupon for FREE Whiskas Perfect Portions single pack! This coupon is available via mail and is available while supplies last only. Plus! You can score a second coupon here. Win FREE Nintendo Switch Prize Packs! Post has launched a GREAT new promotion! Purchase a specially marked Post cereal product and locate the PIN code inside to enter for your chance to INSTANTLY WIN a FREE Nintendo Switch Prize Pack! 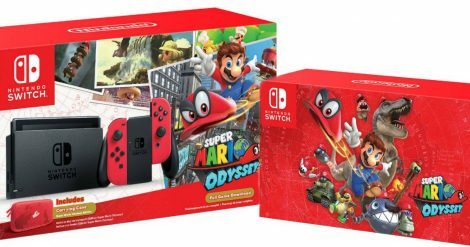 There are 60 FREE prize packs to be won consisting of a Nintendo Switch system and a Super Mario Odyssey game. Contest ends on January 31, 2017. There is a limit of 1 entry per PIN Code. BONUS: For every valid PIN code entered, you will receive a code valid for 50 My Nintendo Platinum Points! Through January 31, 2018 enter for your chance to Win a FREE Stainless Steel Mixing Bowl Set valued at $120! Just follow the link over to their Facebook page, give them a LIKE, Tag a friend in the comments of their featured post and then fill in their contest form with your information. Limit of 1 entry per person. Open to Canadian residents only, excluding Quebec. Apply for your chance to try Mustela Stelatopia Cleansing Cream for Extremely Dry Skinfor FREE! Just follow the link over to login to your account and then complete the registration. Be sure to apply by February 4, 2018. The Home Tester Club has launched a delicious new FREE testing opportunity! 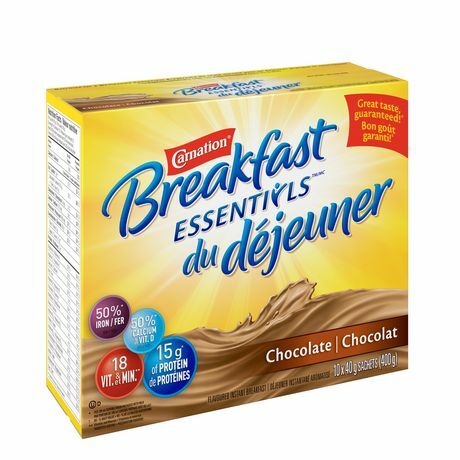 Go Here to apply for your chance to try and review Carnation Breakfast Essentials for FREE! Those selected will be notified via email. 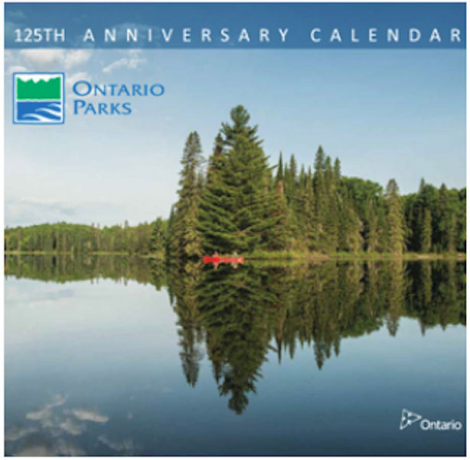 Request your Free 2018 Ontario Parks Calendar. Simply follow the link to their website and add your calendar to the cart. Then create an account and checkout. Your calendar will be sent to you in the mail completely FREE. If you would like to download a version there is a link available as well.